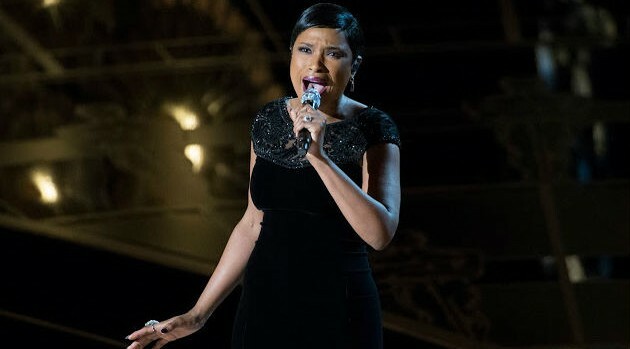 ABC/Craig SjodinJennifer Hudson may be leaving her big role in Broadway’s The Color Purple next month, but the Oscar, Golden Globe and Grammy Award winner has another powerhouse role already lined up. On Monday, NBC announced that the former American Idol finalist is set to star as Motormouth Maybelle in their forthcoming live production of Hairspray. Tony Award winning groundbreaker Harvey Fierstein will portray Edna Turnblad — the role he created on Broadway — in the latest incarnation of John Waters cult film from 1988. Tony Award winning director will helm the project, which centers around the integration of a Baltimore based television show in 1962. Leon’s previous credits include ABC’s acclaimed 2008 revival of A Raisin in The Sun — starring Sean “Puffy” Combs, Lifetime’s 2012 all-black version of Steel Magnolias, and last year’s star-studded remake of The Wiz for NBC. The original Broadway production of Hairspray enjoyed a successful seven-year run at the Neil Simon Theatre before closing in 2009. Mary Bond Davis, Darlene Love and Jenifer Lewis portrayed the fast-talking, sassy local record store owner, Motormouth Maybelle, on The Great White Way. Queen Latifah played the role in the 2007 big screen adaptation, which also starred John Travolta, Michelle Pfeiffer and Zac Efron. Officially titled Hairspray Live!, the show will originate from Los Angeles and air December 7 at 8 p.m. ET.